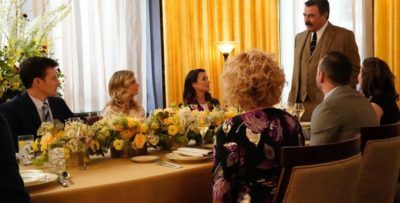 NCIS season 16 photo: When is Delilah returning? There are exciting times ahead on NCIS season 16 — at least if you love seeing returning characters! Related NCIS video – Be sure to get some more news regarding the CBS series at the bottom of this article! 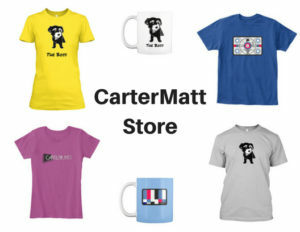 Also, remember to subscribe to CarterMatt on YouTube for some other news and check out our official series playlist. 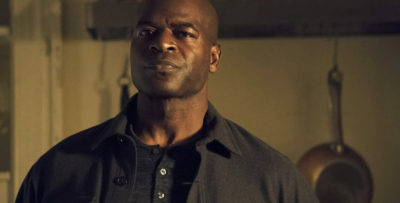 One of the episodes that we’ve been most excited about for a good while now is ‘Once Upon a Tim,” an installment that CBS is really making you wait to check out. While the original idea was to have this installment come on the air on February 12, the State of the Union next week is shoving it back until February 19. That’s a shame, especially for those of you who are Margo Harshman fans. Delilah is coming back! 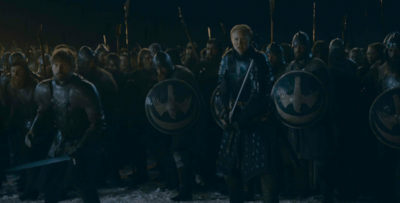 We don’t get to see her on the show as often as some people out there would probably like — there was a time when we actually advocated for her to be a regular since she was so involved in government work and brought a different energy to the show. Luckily, she does still remain an integral part of McGee’s life and we do love what the character brings to the table insofar as representation goes. Delilah’s return for this episode is going to be tied to an incident that happens at McGee’s home — it’s one that will cause him, in turn, to look at his past in a different way than what he’s used to. He will have to venture back to his old high school to figure out precisely how an old password he used years ago has somehow resurfaced and whatever the implications of that are. 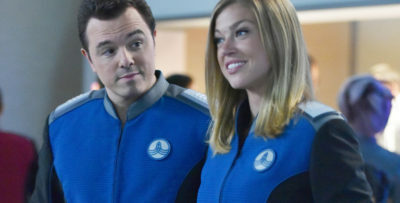 The big excitement for us with McGee entering this episode is that it gives us a golden opportunity to see a little bit more of where McGee and Delilah are at this point in their lives — they’ve been parents for a little while now and while they may enjoy a lot of it, parenting isn’t always precisely what you think it is going to be in advance. They’ve also got a really demanding life beyond being at home and that could put a strain on them. 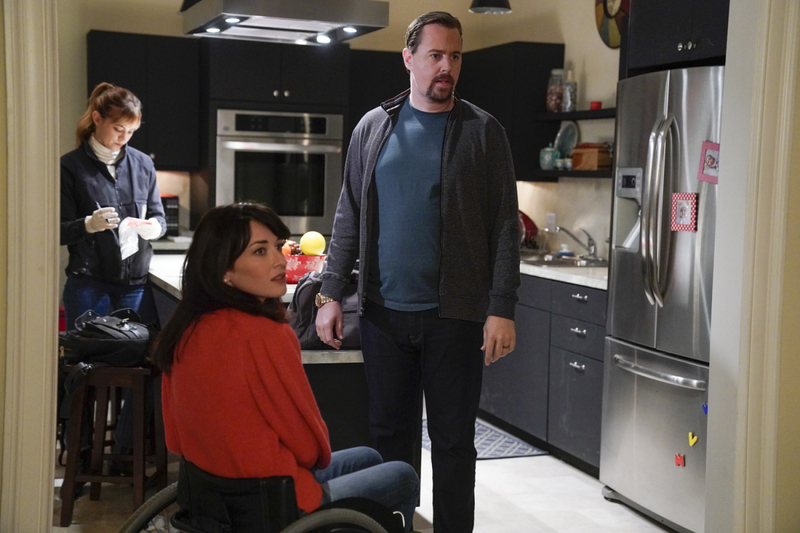 No matter what happens to McGee and Delilah within this episode, we do still contend that “Once Upon a Tim” has to be one of the greatest NCIS episode titles we have ever had a chance to see.